Have you made Carrot Salad Grandmother's Recipe? 1. Mix mayonnaise and yogurt; thin dressing with about 2 tablespoons juice. 2. 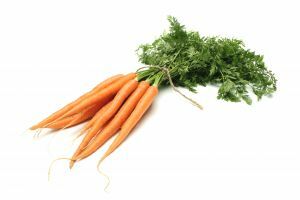 Grate carrots; mix with dressing and your choice of remaining ingredients. This recipe contains potential food allergens and will effect people with Yogurt, Pineapple, Fructose Malabsorption, Oranges, Cucumber allergies.